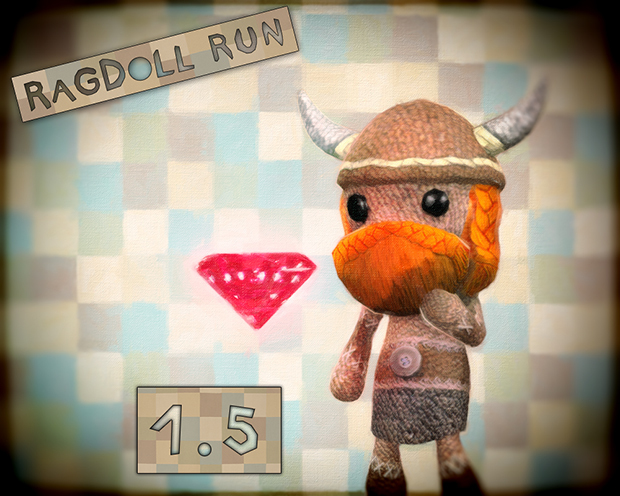 Our friends at Dawnbreak have informed us that an update for Ragdoll Run is available now. Version 1.5 brings a new character to the mix as well as a premium one being now available for users of the free version. Written by: Hyde13 on January 10, 2013.